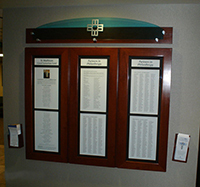 We work with you to custom design your recognition and donor walls honoring individuals and corporations for their merits and/or donations. We specialize in the Infinity System which is the most versatile system available. 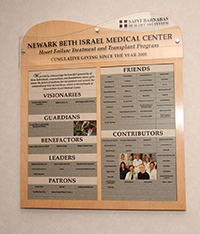 No matter which custom donor wall system you select, corporations, hospitals, schools and universities, churches, temples, non-profit organizations, athletic teams, golf courses, and all businesses will appreciate our design team of experts who will work hand in hand to create a piece of art that will perfectly convey an image and message. 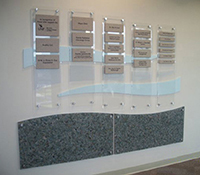 We will design a permanent or removable wall plaque that can either be displayed indoors or outdoors. 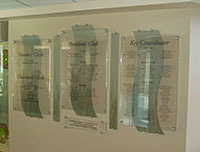 Our creative team will assist you every step of the way to make your donor dedication wall unique and special. 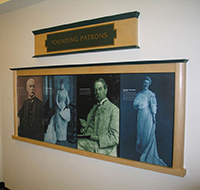 Whether you want a traditional wall made of wood and brass plates, or a high tech contemporary donor wall made of glass and digital images, we can assist you. 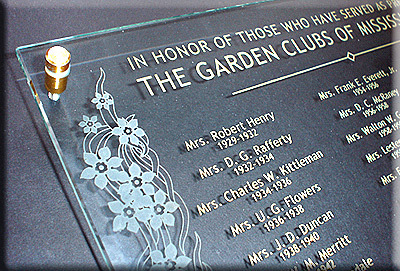 Honor those who have made a difference in your business or organization with only the best. Let's create something incredible together. Contact: sales@e-corporategifts.com. Infinity System - A magnetic system designed for maximum flexibility. 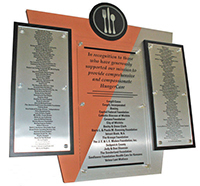 Individual solid surface (Corian�) recognition plates are crafted in varying sizes, shapes, and colors to meet design preferences. 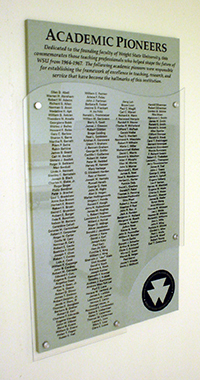 Plates are easily removed for engraving names and rearranging display. Insert digital prints for added appeal. 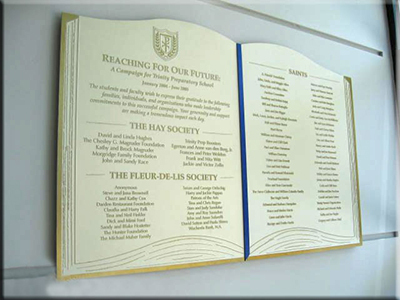 Illusion System - Hinged doors help protect and share your recognition list, information or graphic prints in a stylish fashion. 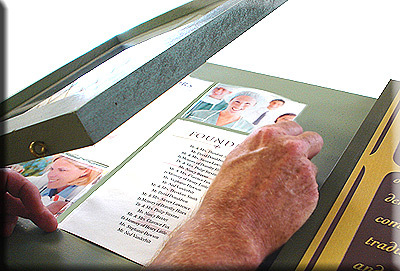 Conveniently update your recognition using computer generated lists or custom printed material. 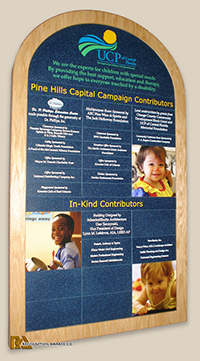 Digital Prints - Digitally printed materials display your donor list or historical display within a framed panel. 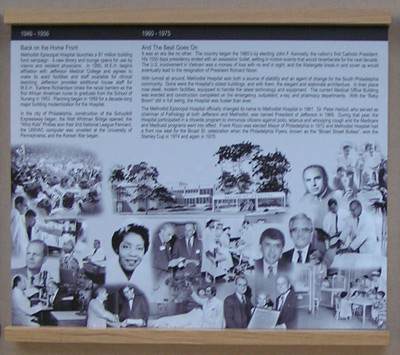 Graphic backgrounds and integrated photos add style to your presentation. 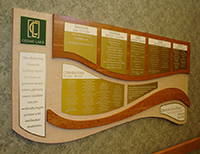 Permanent Etched Systems - Specifically designed for closed campaigns where a complete list of donors can be permanently etched on glass, metals, laminates and solid surface materials in a display format. 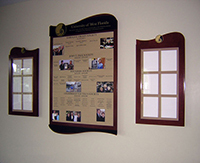 Standoff System � Attractive metal standoff mounts are used to secure glass, Corian�, or metal plates to create a striking display or centerpiece. Dimensional variation can be achieved with varying height in standoff hardware.